Share this romantic good night image with your love partner to wish him/her a very sweet night and a romantic dreams. The image shown here has a couples hugging each other with a Good night text. 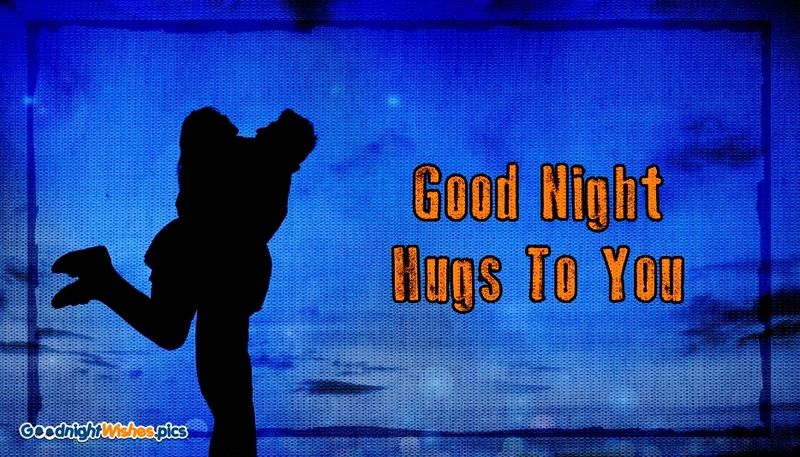 Share the hugs and love on the night time with your sweet heart through this lovely ecard.